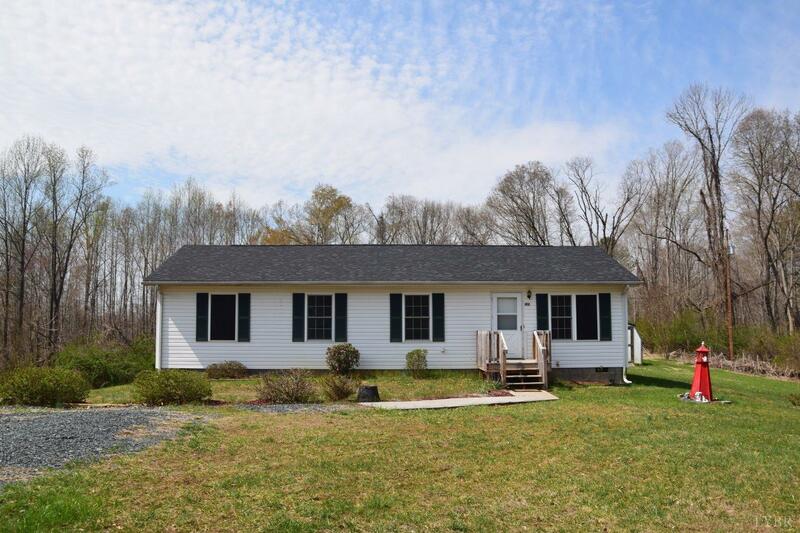 Nestled on over 2 acres sits this perfect starter home! This home has been upgraded very recently as this home offers a new roof, new heat pump and freshly painted neutral white throughout the interior. Featuring 3 bedrooms including a master bedroom and bathroom, an open living room and dining area flowing through the galley kitchen back to the mud room / laundry room! Outside you'll have some freshly blooming trees and shrubbery. Ready to move in this home is a great one to see!